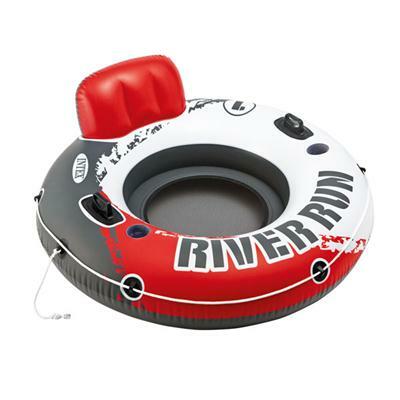 The Red River Run 1 Fire Edition has a 53" diameter and made of 18 gauge vinyl. It has a built-in backrest for easy cruising and mesh bottom for keeping you cool. Red Grey White This item cannot be shipped to APO/FPO addresses. Please accept our apologies. 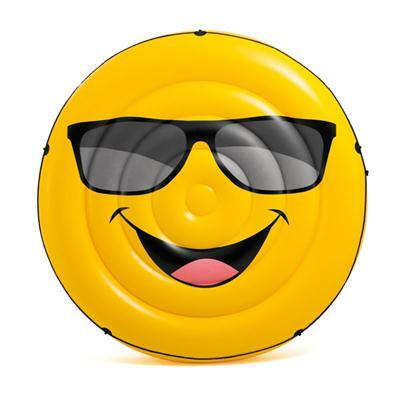 Giant Floating Mat is made of 20 gauge vinyl and 2 air chambers for added safety This item cannot be shipped to APO/FPO addresses. Please accept our apologies. 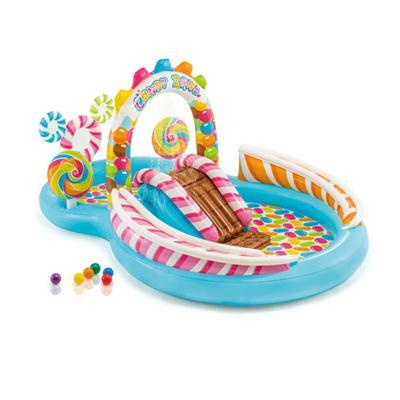 Colorful playland will entertain for hours includes waterslide 2 lollipops rails for balls rolling down and 6 balls. Multi. This item cannot be shipped to APO/FPO addresses. Please accept our apologies. 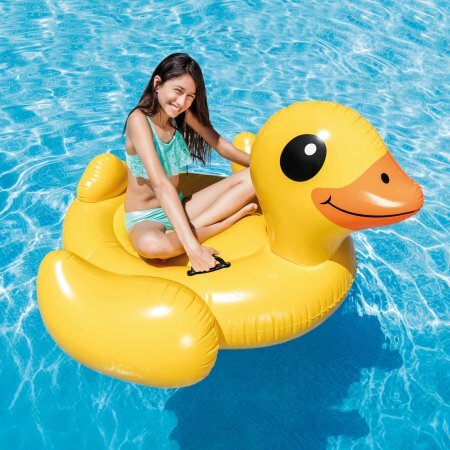 Yellow Duck Ride-on is great for riding playing and lounging This item cannot be shipped to APO/FPO addresses. Please accept our apologies. 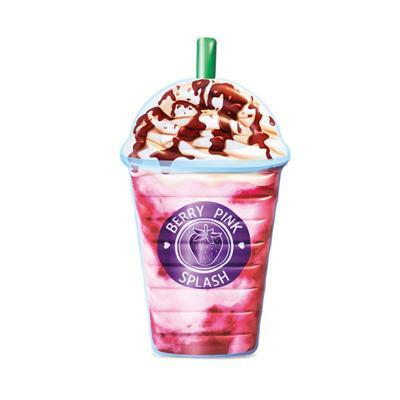 This Berry Pink Splash frozen drink design float is great for playing and lounging This item cannot be shipped to APO/FPO addresses. Please accept our apologies. 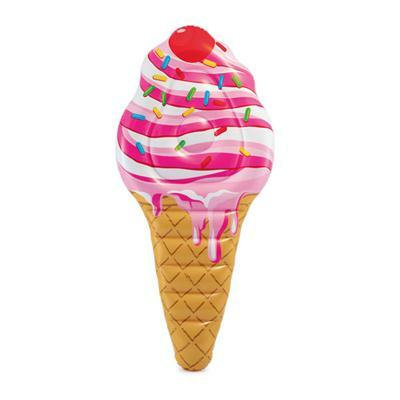 this realistic colorful ice cream design mat is great for playing and lounging. Multi. This item cannot be shipped to APO/FPO addresses. Please accept our apologies. 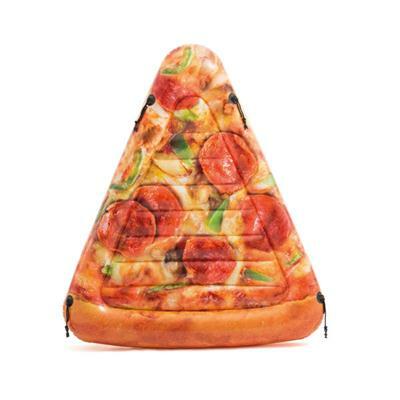 This realistic slice of pizza design is great for playing or just lounging in your pool. Multi. This item cannot be shipped to APO/FPO addresses. Please accept our apologies. 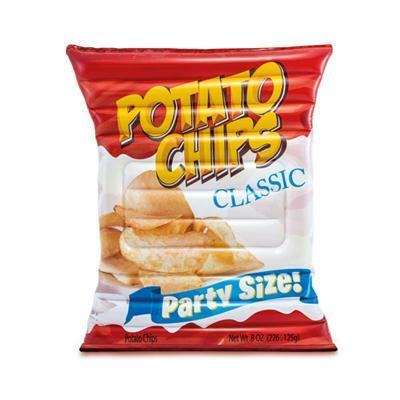 The Potato Chips Float has realistic graphics of a potato chip bag. For playing and lounging. Red/White Multi This item cannot be shipped to APO/FPO addresses. Please accept our apologies. 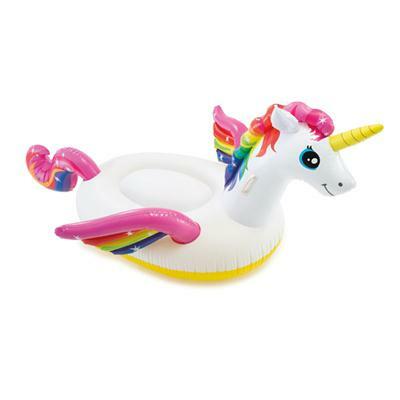 The Mega Unicorn Island measures 113"L x 76"W x 65"H inflated and is made of 14 gauge vinyl. White pink multi This item cannot be shipped to APO/FPO addresses. Please accept our apologies. The Peacock Island has vibrant colors in a peacock design. 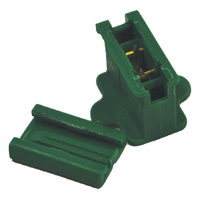 Green multi This item cannot be shipped to APO/FPO addresses. Please accept our apologies. This large cool guy design island is great for playing or lounging in your pool. Yellow/Blk This item cannot be shipped to APO/FPO addresses. Please accept our apologies. 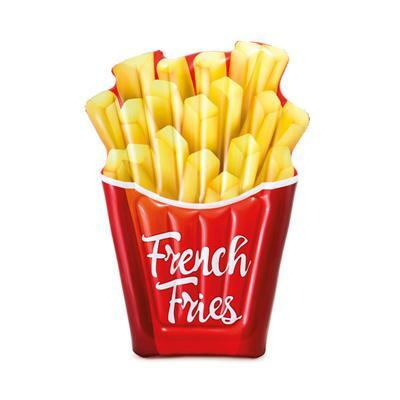 This unique French Fries Float has realistic graphics. Great for playing and lounging. Red Yellow This item cannot be shipped to APO/FPO addresses. Please accept our apologies. The only Spring Float with full-body floatation that keeps you mostly out of the water. Extremly convenient to use and is very portable. Provides relaxation while staying mostly dry. This item cannot be shipped to APO/FPO addresses. Please accept our apologies. The only Spring Float with full-body floatation that keeps you mostly out of the water. 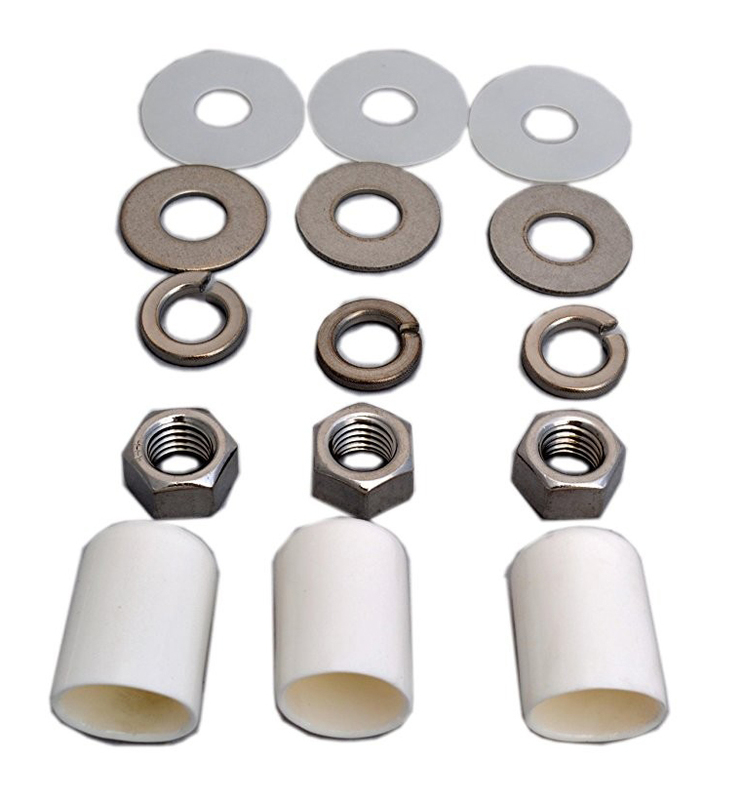 Extremely convenient to use and is very portable. Provides relaxation while staying mostly dry. Blue Starfish This item cannot be shipped to APO/FPO addresses. Please accept our apologies. 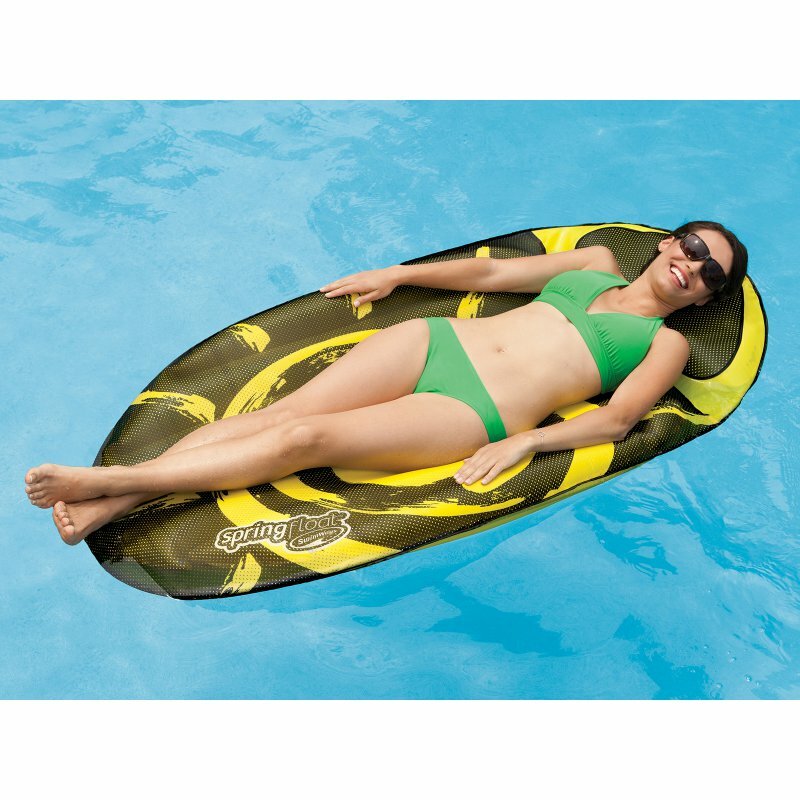 The only Spring Float with full-body floatation that keeps you mostly out of the water. 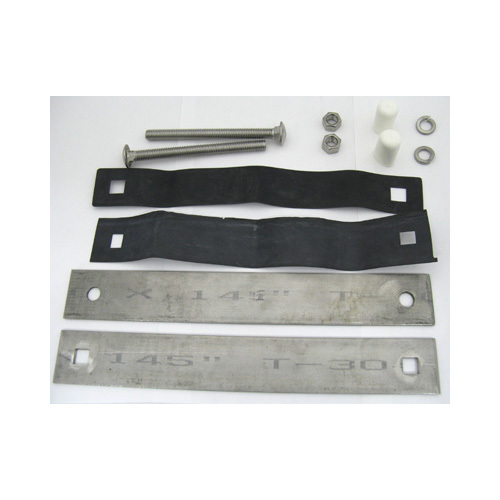 Extremely convenient to use and is very portable. Provides relaxation while staying mostly dry. Tropical Fish This item cannot be shipped to APO/FPO addresses. Please accept our apologies. The only Spring Float with full-body floatation that keeps you mostly out of the water. 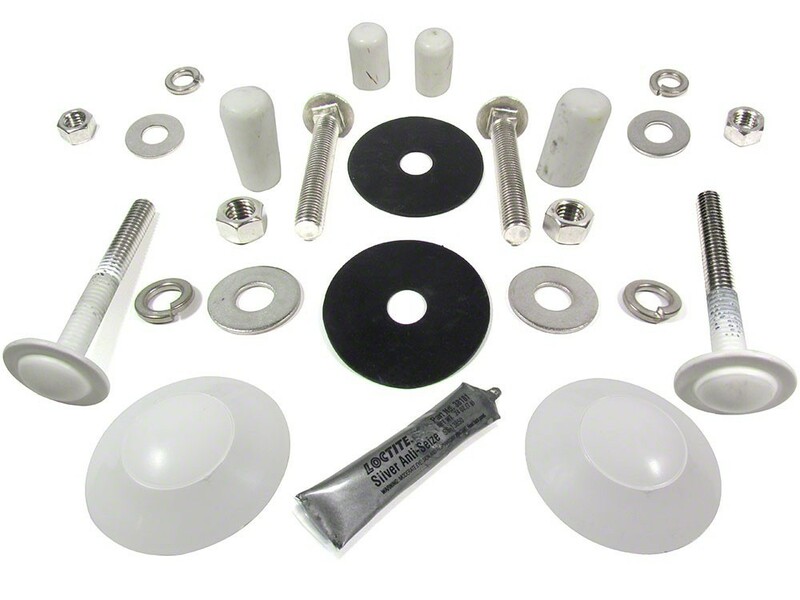 Extremely convenient to use and is very portable. 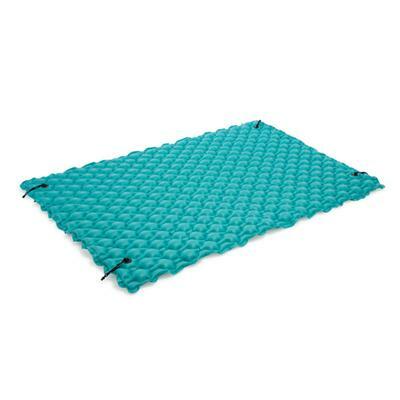 Provides relaxation while staying mostly dry. Flower Burst This item cannot be shipped to APO/FPO addresses. Please accept our apologies. 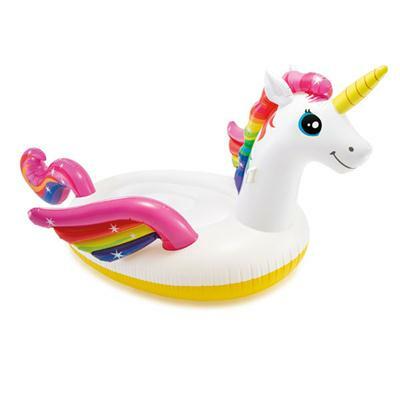 The Unicorn Ride-On measures 79"L x 55"W x 38"H inflated and is made of 12 gauge vinyl. White pink multi This item cannot be shipped to APO/FPO addresses. Please accept our apologies. 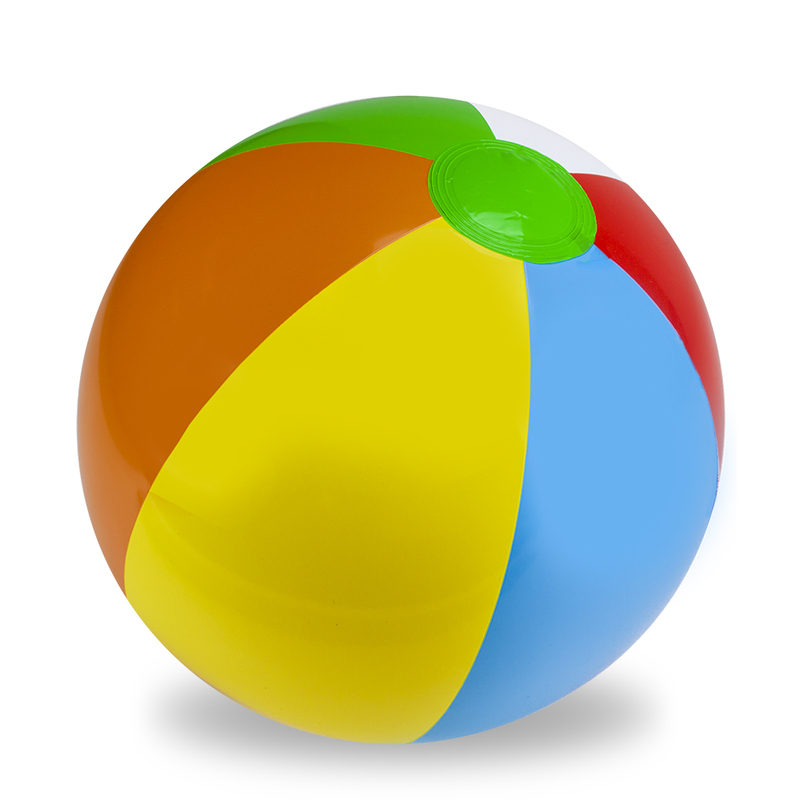 This realistic lollipop design float is great for playing and lounging. Multi. This item cannot be shipped to APO/FPO addresses. Please accept our apologies. 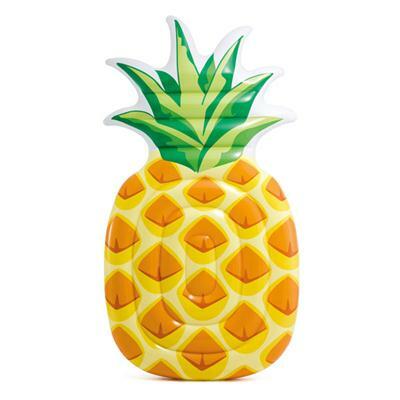 Enjoy this refreshing pineapple designed matt for hours of playing and lounging in your pool. Yellow Green. This item cannot be shipped to APO/FPO addresses. Please accept our apologies. 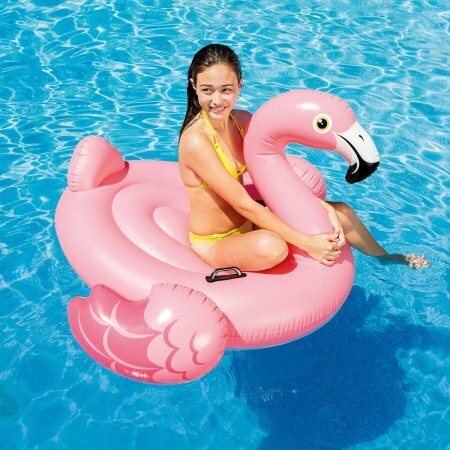 The Flamingo Ride-On is great for riding playing or lounging. Pink This item cannot be shipped to APO/FPO addresses. Please accept our apologies. 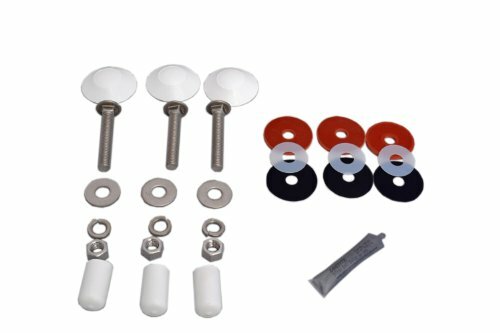 Swan Ride-On is great for riding playing or lounging and has 2 heavy duty handles This item cannot be shipped to APO/FPO addresses. Please accept our apologies. 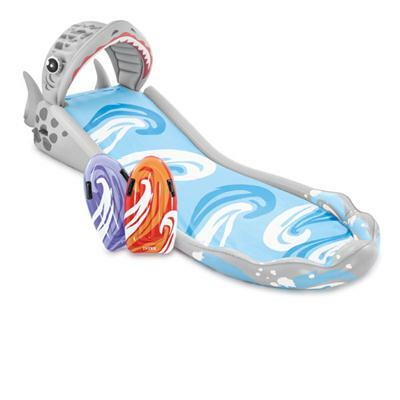 this fun Surf 'N Slide comes with 2 surf riders with heavy duty handles for endless summer fun. Blue Multi This item cannot be shipped to APO/FPO addresses. Please accept our apologies.